A dental crown is an effective treatment used to restore a tooth that has been damaged. It protects the vulnerable tooth and adds structural support, making them an optimal choice. In this article, we are going to look at some frequently asked questions regarding dental crown treatment in Malta. A dental crown, popularly known as a cap, is a permanent prosthetic tool which is cemented on a tooth. Once it is bonded to an existing tooth, only a qualified dentist can remove it. These are probably the most commonly used crowns. They consist of a cast metal alloy base that is covered in porcelain to match your natural tooth colour. They are less expensive than full porcelain crowns but also a little less aesthetic. Porcelain crowns are aesthetically appealing and quite easy to fabricate to match the surrounding teeth. Still, since this material is thick, more of the tooth needs to be filed, and the dentist may still not be able to achieve a good fit, especially along the gum line. These are the most affordable types of dental crowns. However, they are more prone to fractures than other types of crowns and wear down over time. They are a medium-term solution and cannot be used in all situations. These provide better natural colours than any other types of crowns. They are highly suitable for people with metal allergies and can be used for both front and back teeth. Since this material is thicker, more of the tooth needs to be filed. Temporary crowns are made in a dentist’s office, whereas the permanent ones are prepared in a specialised dental lab. 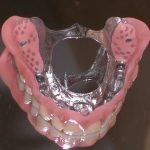 A temporary crown is made of stainless steel or an acrylic-based material and is used as a temporary solution before the permanent one is ready. 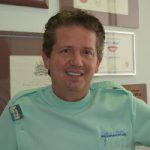 Do I Always Need A Root Canal Treatment To Have A Crown? A dental canal treatment is not necessary in every case. However, if the fracture or decay is near the pulp (nerve), this is essential. It is crucial that you consider the pros and cons to help you decide whether a root canal treatment is necessary before the crown placement. No. A crown is made to match your teeth as closely as possible. 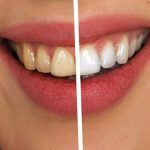 During the preparation, the shade of your natural teeth will be recorded to aid in making sure that the colour of the crown matches that of your natural teeth. Will The Crown Feel Any Different? The high chances are that you will be aware of it at first since the dental crown’s shape will be to some extent different from that of your natural tooth. However, in a few days, it will feel normal as you will have had time to get used to it. If the crown does not feel right after a few days after it has been fitted, the occlusion (bite) might need some final adjustment. No. The material used to make dental crowns does not react well to the whitening treatments. If you opt to whiten your natural teeth, the crown will remain the same and may look different from the newly whitened teeth. If you need to whiten your teeth, it is recommended to do it before having the dental crowns installed so that the shaded of the crowns can be matched to the whitened shade of your teeth. 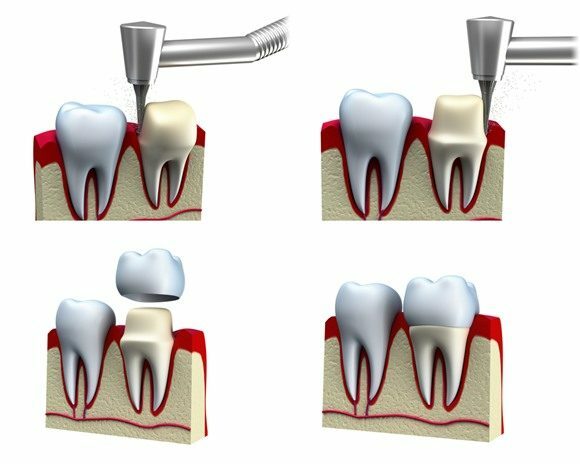 What Steps Are Involved In Preparing A Tooth For A Crown Installation? The dentist begins by preparing the teeth to the ideal shape. This involves removing a layer of enamel to create space for the crown to fit in line with the rest of your teeth. The amount of preparation of the tooth required depends on the material chosen. As soon as the preparation is done, the dentist will proceed to take impressions and a bite registration record. What Problems May Arise With A Dental Crown? After the procedure, the crowned tooth may become sensitive as the anaesthesia wears off. If the crowned tooth has a nerve, you may experience some sensitivity to cold and heat. In such a case, your dentist will endorse the use of toothpaste that is specially formulated for sensitive teeth and the sensitivity should wear off after a few days. All porcelain or porcelain fused to metal crowns can sometimes chip. If the chip is small, your dentist will use a composite resin to repair it. However, this is just a temporary fix. If the chipping is extensive, the entire crown may need to be replaced. Sometimes, the cement seal under the crown might break, making the crown lose; this allows bacteria to leak in and might cause decay to the remaining tooth. If your crown feels loose, make sure to contact your dentist for re-cementation. Crowns may also fall off, mainly due to decaying of the underlying tooth or loosening of the cementing material used to place the crown. In many cases, they can be re-cemented. Very rarely, patients with allergies to certain cast metals will experience an allergic reaction. Patients should advise their dentist of any known allergies. In such cases, all porcelain crowns are used instead. 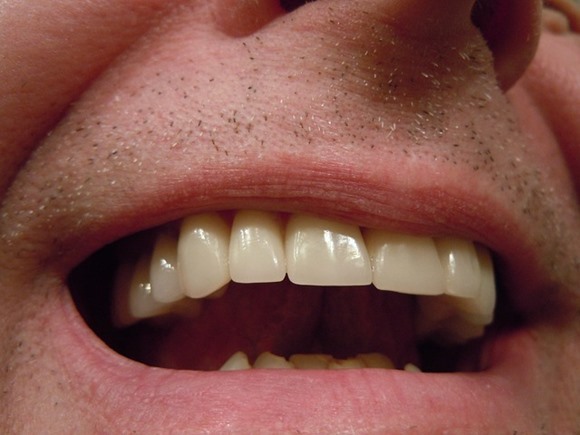 A dark line may develop near the gum line of the crowned tooth if you have a porcelain-fused to metal crown. The dark line is just the crown’s metal showing through as gums recede slowly with time. 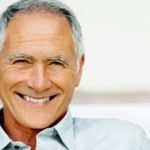 Although it is not a problem in itself, the dark line can be cosmetically unappealing, and you may opt to have it replaced with a full porcelain crown. Dental crowns can last for anywhere between 10 to 20 years. How long they last also depend on how well you look after them as crowns are supported on natural teeth. Your dentist will tell you the dental hygiene practices that you need to follow to take care of your dental crowns and your entire mouth. Crowned teeth don’t need any special care. However, when a tooth is crowned, it does not mean that it is protected from gum disease and decay. You, therefore, need to continue following good oral hygiene practices, including flossing and brushing your teeth at least twice a day, taking special care of the area where the gum meets the tooth. No. A local anaesthetic will be administered before the procedure. This means that it won’t feel any different from getting a filling. 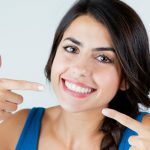 Can I Undergo Orthodontics If I Have a Crown? Yes. Even with a dental crown, you can still correct crooked teeth. 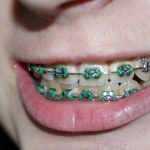 However, traditional braces may not bond well to crowns if they are made of metal or porcelain. for this reason, clear plastic aligners are recommended. How Much Does A Dental Crown In Malta Cost? Please view our indicative pricing list here. « What Can Cause A Mouth Infection Or Lesion?